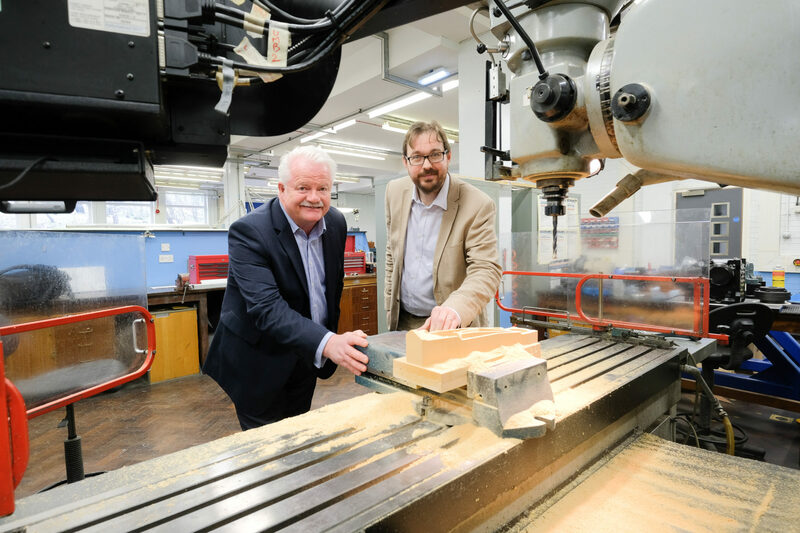 Two Teesside-based training organisations have come together to form a strategic partnership, which will improve the region’s service provision to domestic and international industry sectors. 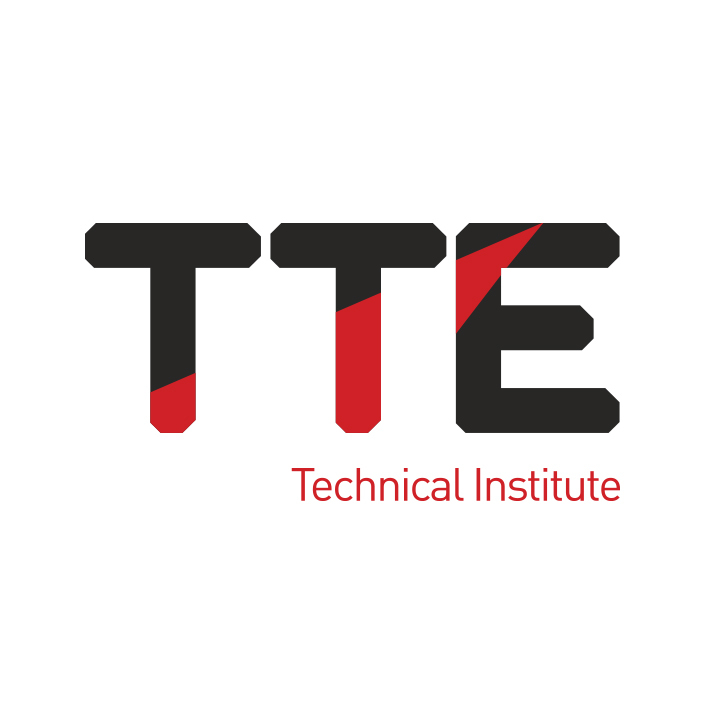 The TTE Technical Training Group and RU:Training will collaborate under the new alliance and have signed a service agreement, which will help to accurately meet the needs of companies looking for specialist workforce development services. Both companies deliver competency training to industry professionals and identified the opportunity to collaborate in order to provide a turn-key solution to meet a variety of training needs. Under the agreement, TTE, which delivers engineering-based technical training and competency assessments to UK and international companies in the Oil & Gas, Petrochemical, Manufacturing, Engineering and Process Industries, will now be able to offer Non Destructive Testing and IRATA rope access courses. RU:Training will have access to TTE’s comprehensive suite of training solutions, which includes: Safety Passport, Virtual Process Control Room training and CompEx courses that validate the core competencies of employees and contract staff operating in potentially explosive environments. 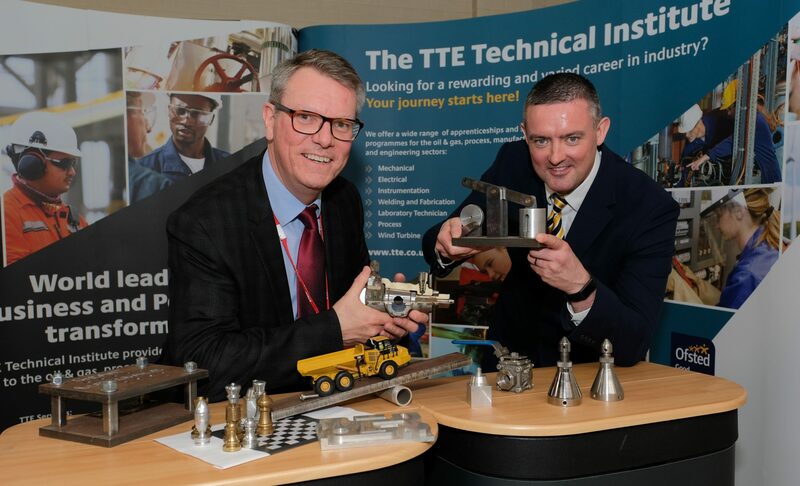 Steve Grant, Managing Director of The TTE Technical Training Group, said: “Teesside’s industrial heritage and contemporary industries has spawned a group of internationally recognised training providers and this agreement will help to attract even more business and opportunities to the region. 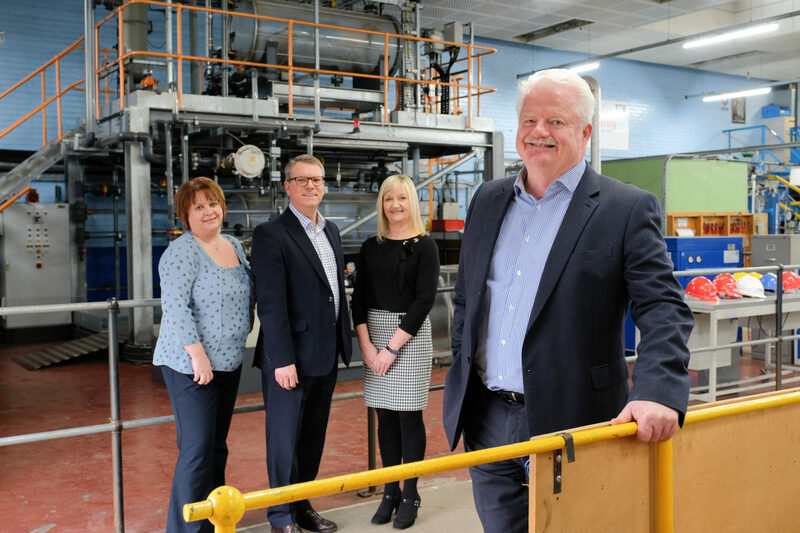 Richard Upshall, Executive Chairman of RU:Training, said: ““In my 25 years’ experience in oil and gas, true partnerships are a hard thing to find, I have every confidence we may well have found that with TTE along with a great interface of services between our two companies.